All talks are tentatively held on the last Sunday of each month from 9 AM to 1 PM. IM Grand Rounds at Jaseng Medical Foundation brings world-class experts in the field of integrative medicine from all industries across the world to share their experiences, ideas, and knowledge to our hospital. 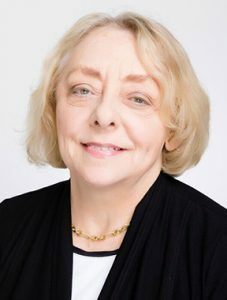 Through professional workshops and talks, the IM Grand Rounds concentrates on a wide variety of accomplished speakers who also have a common interest in integrative medicine for our audience of medical staff in Jaseng Center, Gangnam. Lecturers present for approximately one-hour on a topic of their choice that aligns with integrative medicine. We welcome those with research and clinical expertise on complementary and alternative medicine, musculoskeletal pain, spinal disorders and diseases, and neuroscience, as well as, other related topics. We look forward to your sharing your knowledge with our organization! Workshops are led by the directors of the hospital and are practical opportunities for lecturers to engage with the medical staff at Jaseng Medical Foundation. Jaseng is committed to providing patient-centered, high-quality healthcare services through continuing education and self-development of our healthcare professionals. 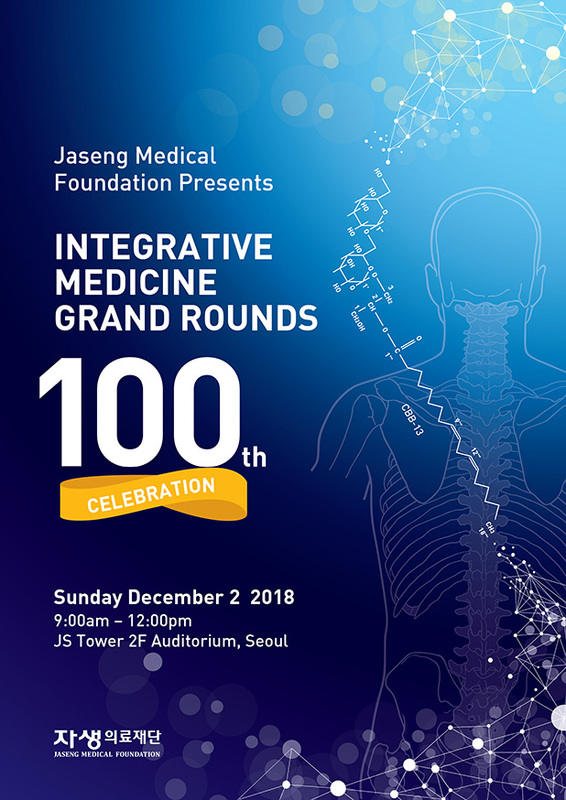 On December 2nd 2018, Jaseng celebrated its 100th Integrative Medicine Grand Rounds series. Over 200 physicians attended the day-long event, which included lectures followed by role-playing of several scenarios. 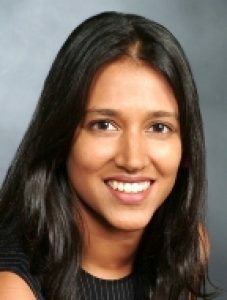 With the theme of [ Transforming Our Future: Insights on Integrative Healthcare Education ], 3 speakers lectured on topics pertinent to the importance of continuing medical education. We’re excited to partner along with other doctors, researchers, advocates, practitioners, and healthcare professionals who share an interest in integrative medicine. We foresee an increase in safe and effective practices-starting with the help of our Advisory Board. Together it focuses on reviewing our newest content regarding research, workshops, and reference checks on other institutions who want to build partnerships with us. We are currently recruiting members for our Advisory Board this year so if you are interested in joining, please email jasengliaison@gmail.com for more information.